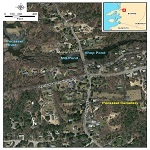 Welcome to the Pocasset Cemetery Website! The oldest known burial at Pocasset Cemetery in Bourne Massachusetts was Ederance Robbins in 1835. This website was founded to consolidate and disseminate as much genealogical information as possible about the people buried here. 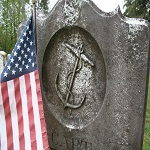 Learn more about the newly formed Pocasset Cemetery Association! PEOPLE BURIED HERE: A complete alphabetical list of people who are buried in Pocasset Cemetery. Includes links to genealogical information where available. 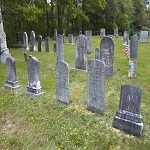 GENEALOGICAL INFORMATION: A work in progress that includes as much information about the people buried in Pocasset Cemetery and their families as we have available. Organized into family groups by last name.